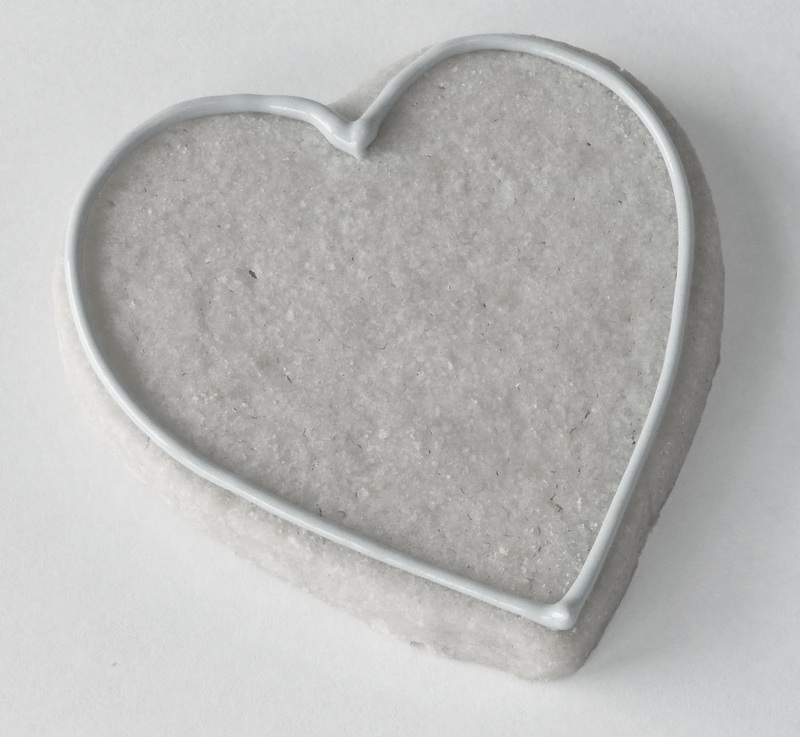 It’s amazing how many different techniques there are in cookie decorating. 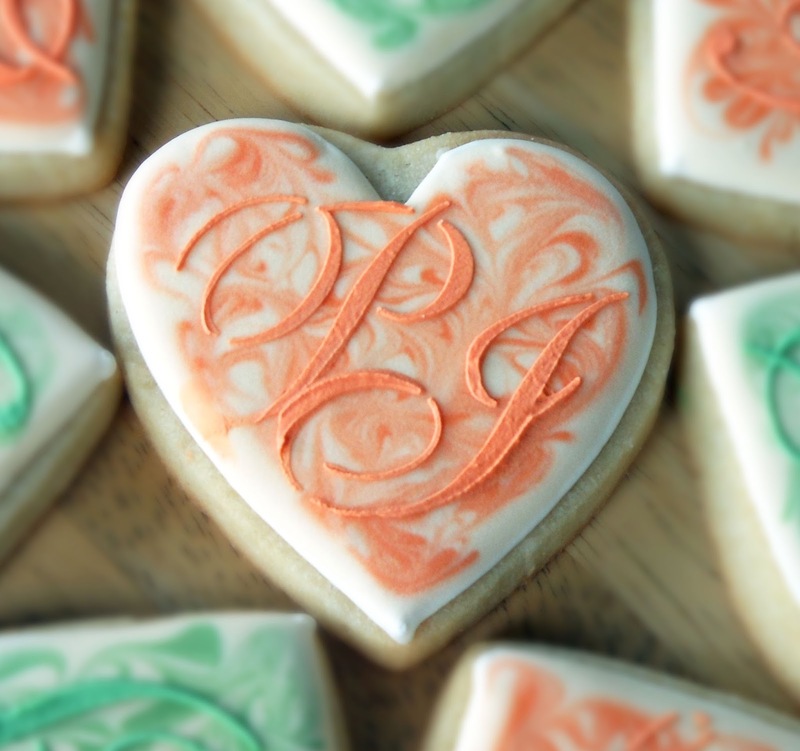 Some cookie artisans paint beautiful portraits and scenes with food coloring you would see on a framed canvas. They are more than cookie decorators but true artists. By the way, don’t expect to see a Monet on this blog! 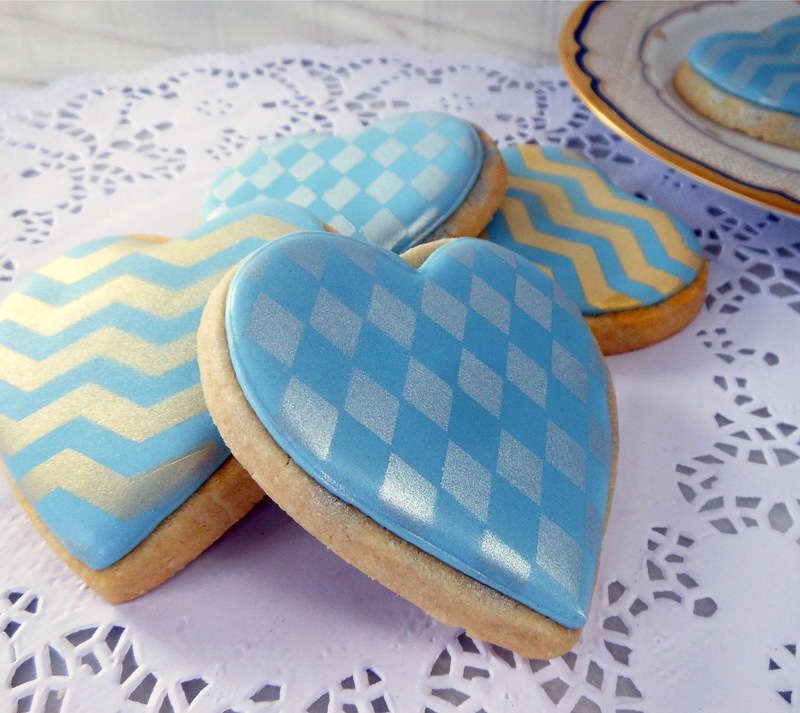 In recent posts are cookies where I used the stenciling method with royal icing and spray mist color. The Wilton color mist spray cans are easy to work with and do a lovely job. The only downside is that a can of color mist only decorates about 18 cookies. 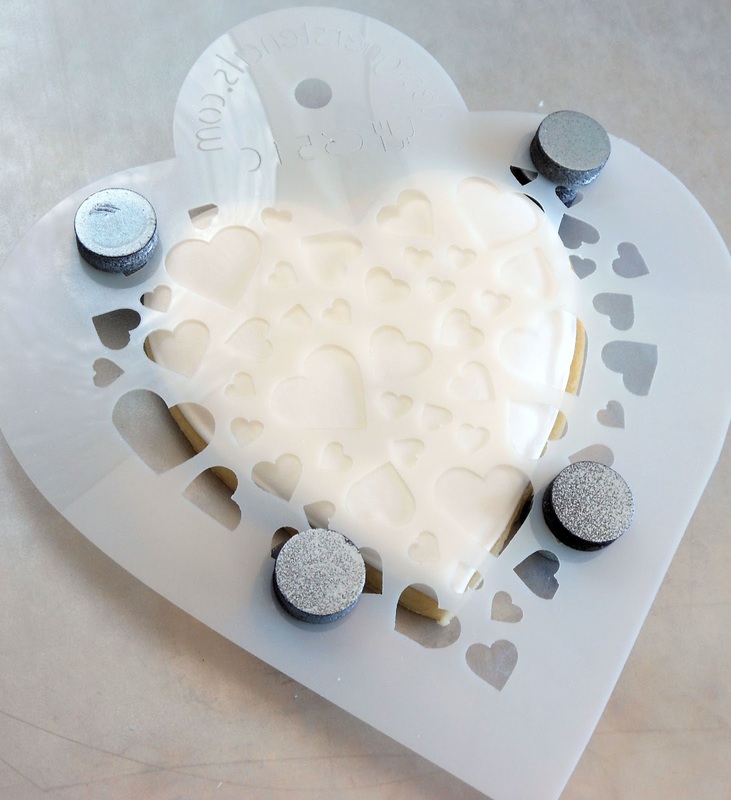 So I recently added another tool to my cookie decorating arsenal … an Airbrush Kit. It takes a little bit of setup and requires the use of colors designed specifically for airbrushing. 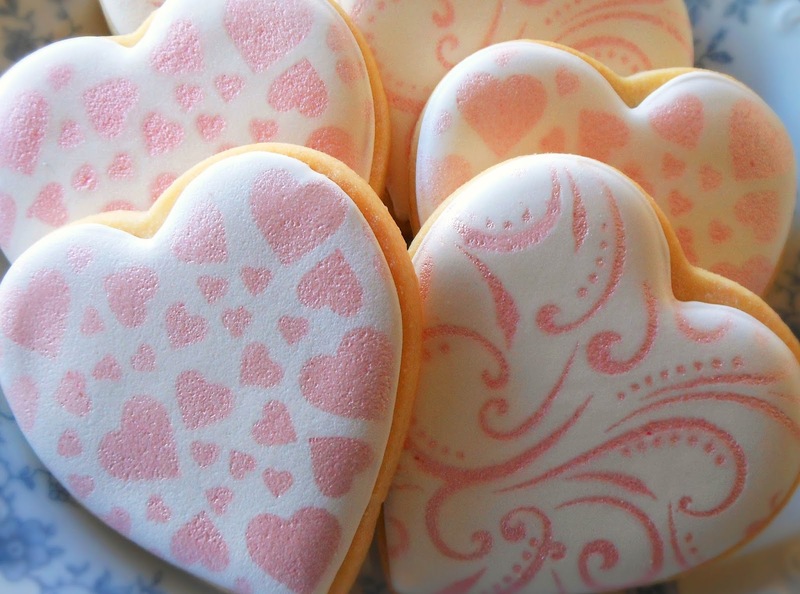 These are my first set of cookies using my new toy and I just love how they turned out. 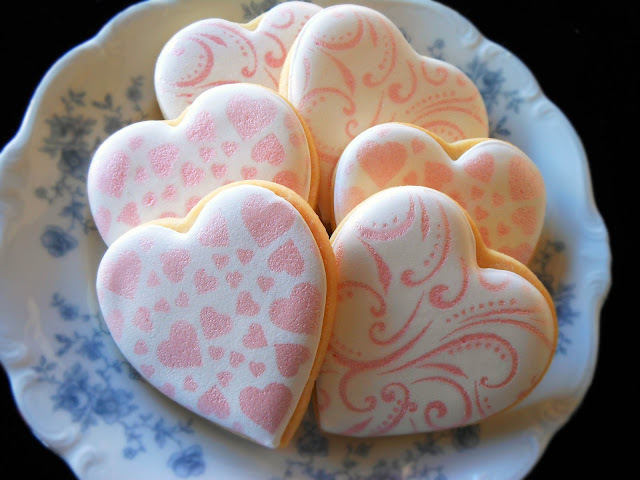 I used pearly sheen colors to create these romantic heart cookies. These cookies were made for my dear college buddy and his wife who we met for dinner during a recent trip to New York. 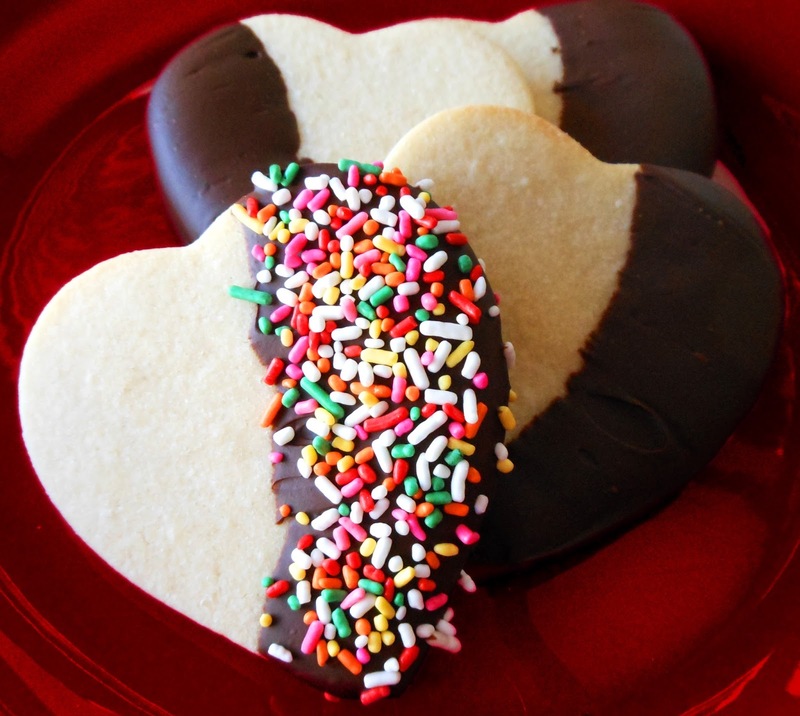 Flood cookie with cream icing. Let dry overnight. 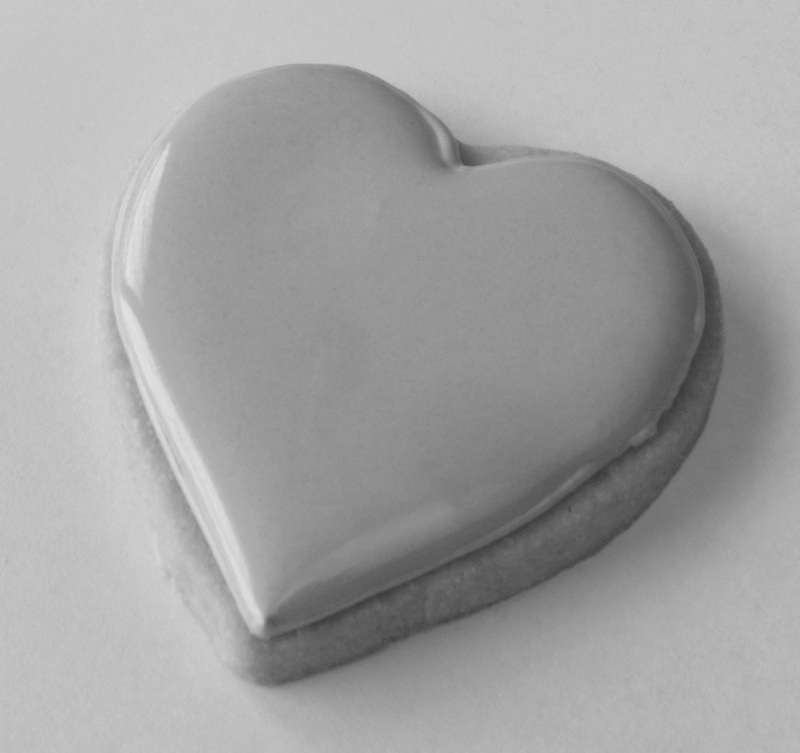 Place stencil on the cookie. Spray with pink airbrush color. Gently lift stencil. Let dry 45 minutes. Lisa of The Barefoot Baker gives a tutorial on setup, operation and maintenance of an airbrush kit. Hillary of The Cookie Countess demonstrates the process in more than a dozen videos. These are beautiful! They really do look like works of art. As always, you are so talented! Love the sheen on these! I'm still hoping for an airbrush and a heat sealer in the near future! Cathy, The airbrush machine is fun to use and saves time when decorating cookies. First time airbrushing???!!! Fabulous job. 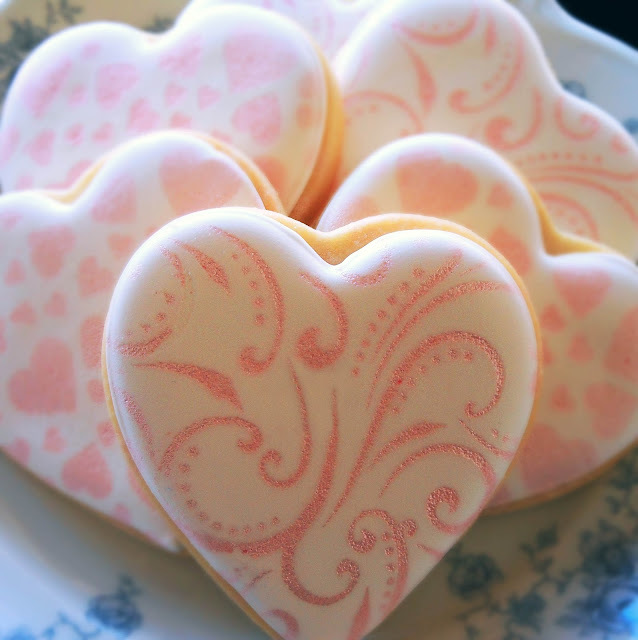 The cookies are beautiful. 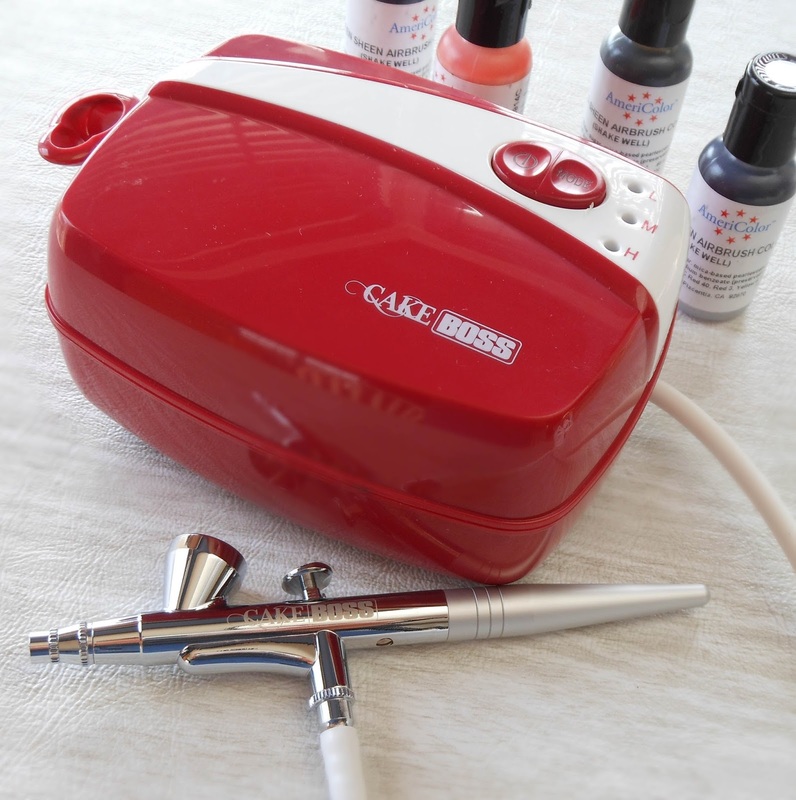 How do you like The Cake Boss Air Brush system? Thank you, Paula. The airbrush system is a neat little gadget and I love how it saves time. There was a recent article on Cookie Connection stating that the Cake Boss, Duff and Pegasus airbrush machines were all made by the same manufacturer. They just change the name and color.